Do not miss your opportunity to head to one of Houston’s best venues, the Theatre Under The Stars. With a wide variety of shows constantly changing, including touring musicals and self-produced shows, there is sure to be a performance here to please every member of the family. Having been established in 1968, Theatre Under The Stars is one of Houston’s oldest and best-regarded theaters in the city. Also on-site at the Theatre Under The Stars is a world-renowned training program called the Humphreys School of Musical Theatre. This theater has achieved a notable presence on both the local and national scale by bringing high-energy and dazzling performances to the stage. During the upcoming season, catch an amazing rendition of the Broadway musical Fun Home or the exciting and dramatic music Dreamgirls. 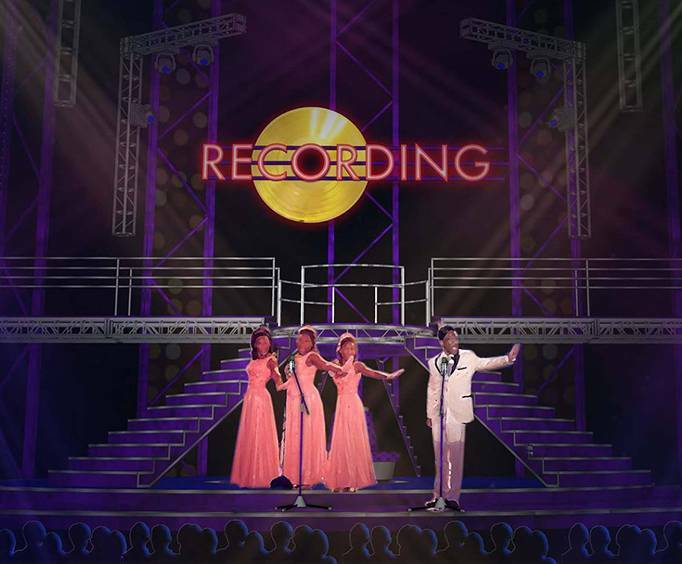 A fantastic tribute to the Motown era, Dreamgirls has won 7 Tony Awards and 2 Grammys for Best Female R&B Vocal Performance and Best Cast Album. The entire audience is sure to be held captivated as you follow this talented female trio from their first break until they start topping charts. Featuring lyrics by Tom Eyen and music by Henry Krieger, this show is filled with soulful music that reflects what it was lack to be an African-American female group in the 1960s and 70s. 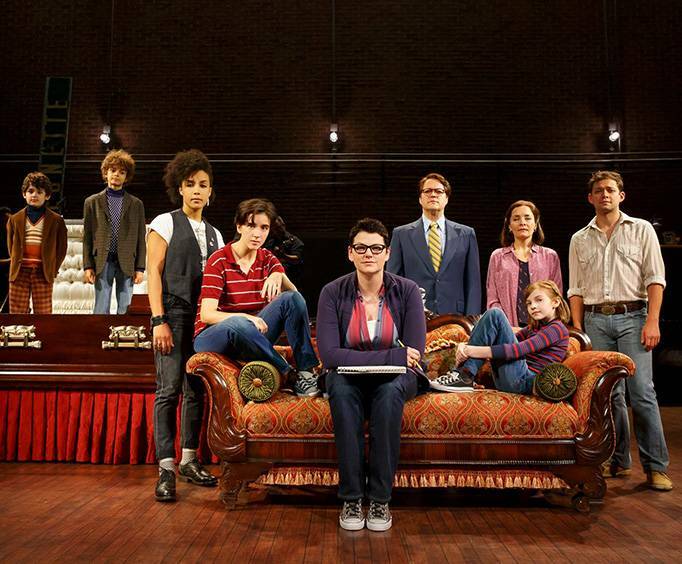 Fun Home has been awarded 5 different Tony’s, including one for Best Musical. 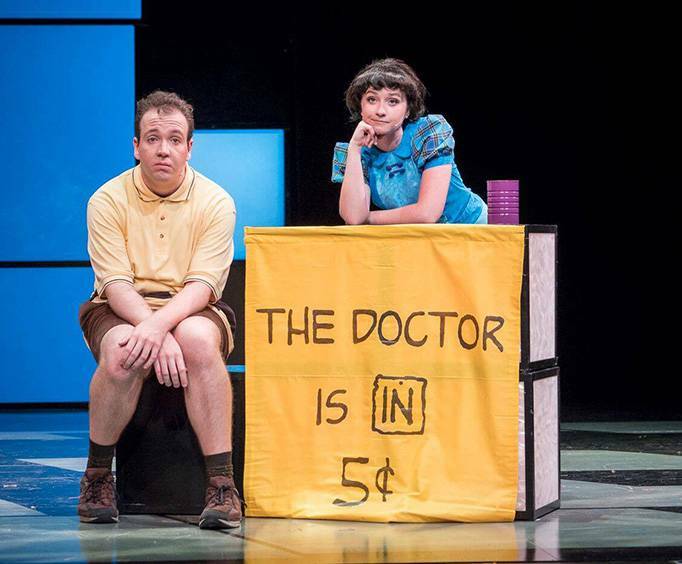 This exciting Broadway musical lets the Audience meet the main character, Alison, at three different ages as she attempts to explore the mysteries of her childhood. Giving guests a glimpse of their childhood through adult eyes, Fun Home is an exciting story that has made Broadway history. Do not miss your chance to check out Theatre Under The Stars and one of their amazing musical performances.